You are currently browsing the tag archive for the ‘Adobe Lightroom’ tag. 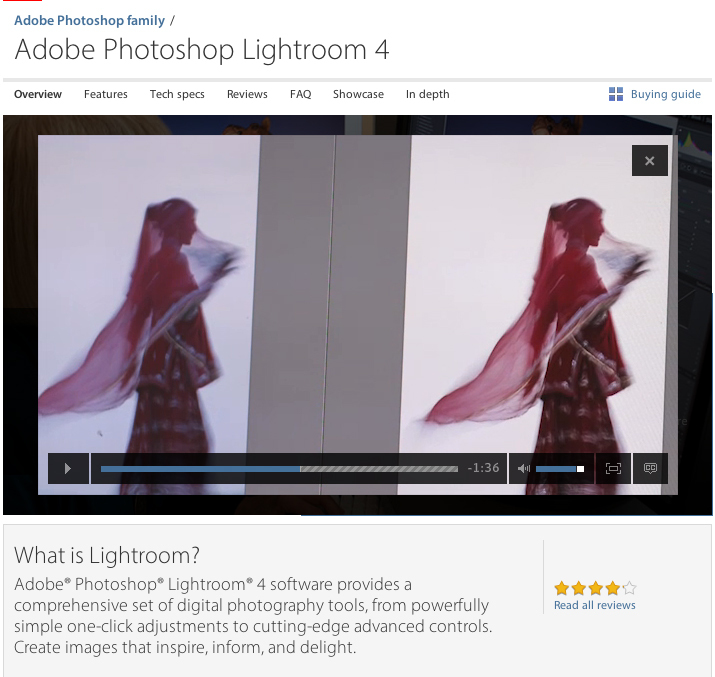 I’m in the Adobe Lightroom 4 Promo…how cool is that! I was in Bangkok in December when I received an email from Adobe asking if I wanted to be in promotional video for the new Adobe Photoshop Lightroom 4 premiere. Of course! Lightroom has helped my digital workflow in so many ways: editing, cataloging, RAW processing, web pages, and now creating books and maps. I returned to Santa Fe a week before the fabulous crew from eMotion Studios arrived in January to film in my “cozy” 2-storey Santa Fe pyramid. Winter is not the loveliest time of the year in Santa Fe but at least it didn’t storm and howl, too much, for the two days they were filming. They interviewed me in my house, and my “Grayroom” (where I do all my digital work… yes the walls are 18% gray), and also on location at Tesuque Glassworks. I am honored to be on the Adobe website and I hope all of you visit it and, natch, upgrade or begin using LIGHTROOM 4. 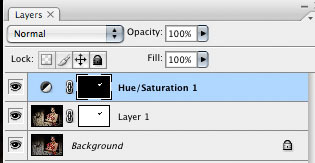 Remember, Lightroom is only in its adolescence, so it behooves you to stay up to date. You may moan that it doesn’t have “this” or why did they do “that”, however it is a GREAT program. Have patience Grasshopper, it is evolving. LR4 is still cheaper than Photoshop and it is designed for you.. the photographer. Embrace the wonderful evolving world of digital photography! It is so exciting! So click on this link and watch the 3-minute video! I was recently in the northeastern region of India, close to the Chinese/Burmese border. 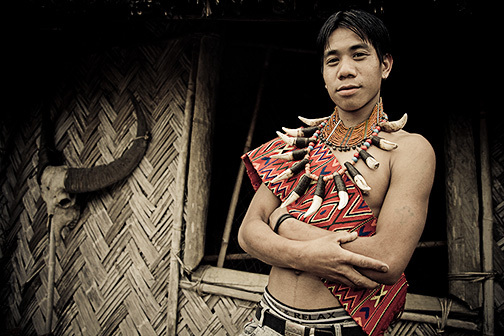 During a Naga festival and I had the opportunity to make a portrait of a young Naga prince (related to the royal family in the region). I loved the juxtaposition of the wall of the royal homestead and royal adornments with the contemporary fashion and pose. I am not looking to mythologize the world. So when I find a confluence of the modern world with tribal tradition, especially in a positive way, I am quick to record the moment. Then I exported it as a .psd to Adobe Photoshop CS4 for a few extra adjustments in order to bring out more color in the necklace, using the colors in the original RAW conversion.